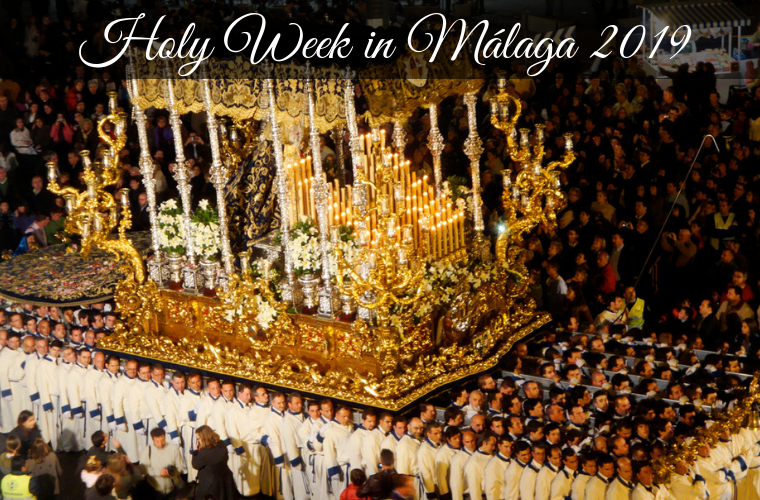 The town of Benalmádena celebrates Holy Week with its traditional interpretation of “The Passion of Christ” (referred to as ‘El Paso’). 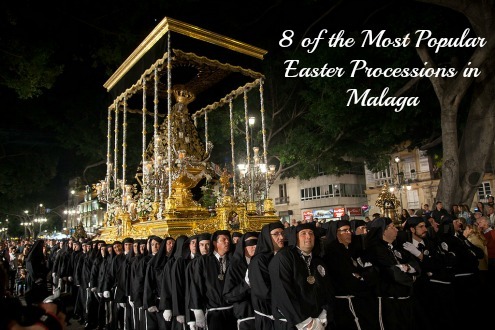 With less than a week to go until the start of its famous ‘Semana Santa’ (Holy Week) – From 14th April to 21st April 2019 – the city of Malaga is gearing itself up to welcome thousands of visitors who every year line its streets to watch the breathtaking processions. If you’re planning a holiday to this part of the world for your Easter Holidays this year (Holy week is from the 14th April until the 21st April), we highly recommend you take – at least – a day to explore the wonders of this amazing festivity; you won’t regret it. ‘Food Truck Experience’ in Benalmadena Marina: A Foodie’s Paradise! 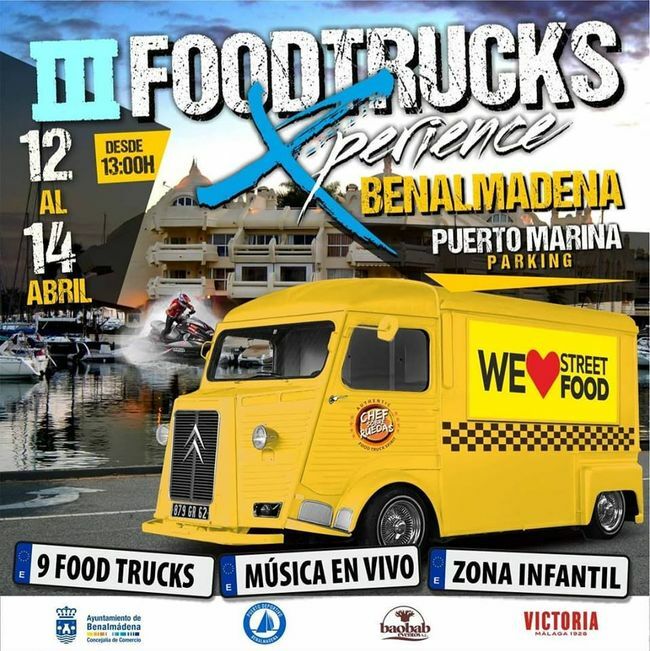 Benalmádena Marina is getting ready to host a very special gastronomic event… the Food Truck Experience. 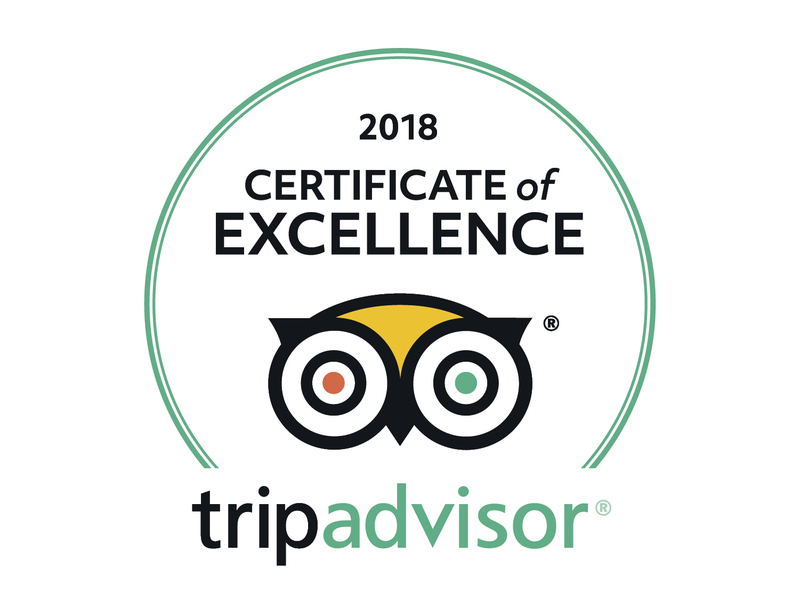 It’s the third time this unique culinary experience – which is having great success in other towns and cities – is celebrated here. 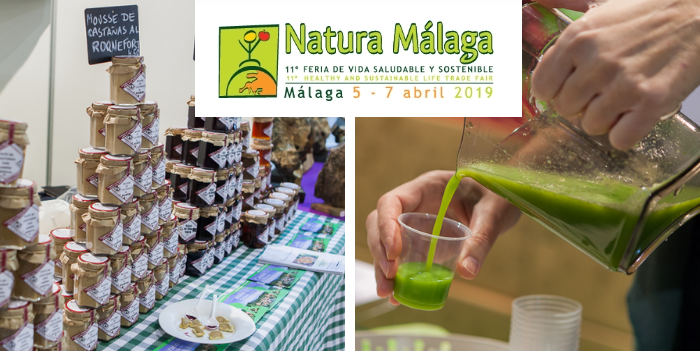 Next Friday 5th April sees the start of the 11th edition of Natura Málaga, a trade fair dedicated to healthy living and sustainable development. 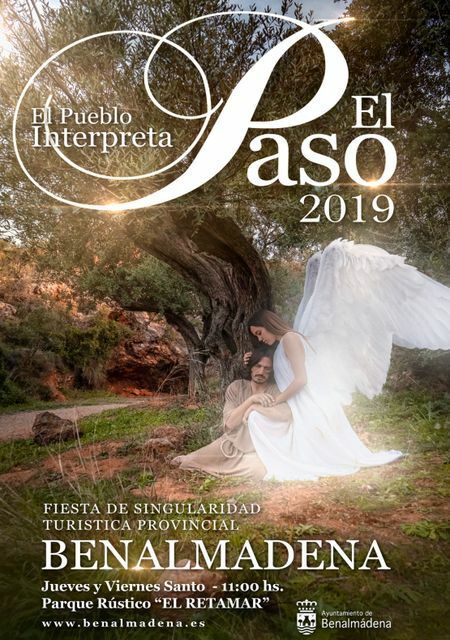 The fair was a great success last year managing to attract more than 8600 visitors, 150 exhibitors and offering more than 120 parallel activities; success that has turned it into an industry leader in Andalucia. 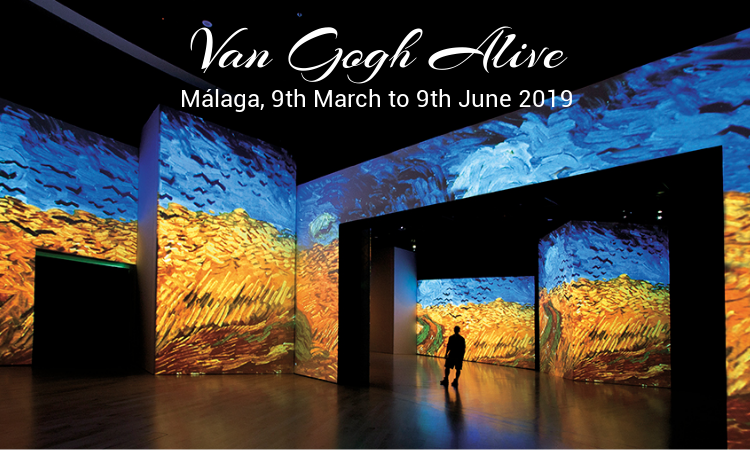 Málaga Port will host ‘Van Gogh Alive’, the world’s most visited multimedia exhibition experience until the 9th June 2019. This is by no means a traditional museum visit… You’ll venture into a unique and exciting new world which will allow you to engage with the work of Van Gogh from a completely new perspective. 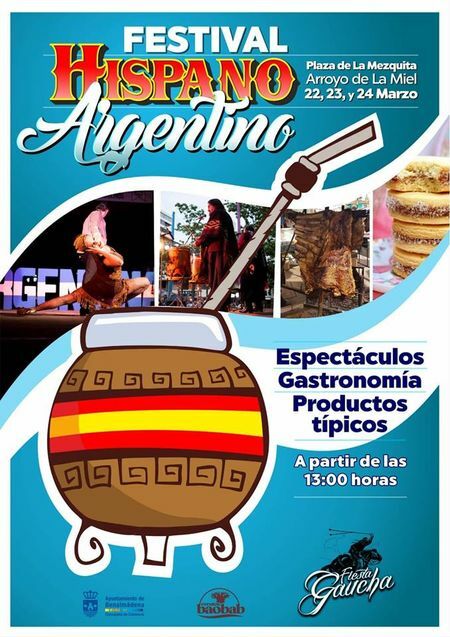 On the 22nd, 23rd and 24th March Benalmadena will host the ‘Festival Hispano Argentino’ (Hispanic & Argentinian Festival). This unique fusion of Argentinian and Spanish culture promises a weekend of fun for all the family. St Patrick’s Day Celebrations in Benalmadena: Here’s the Plan…. 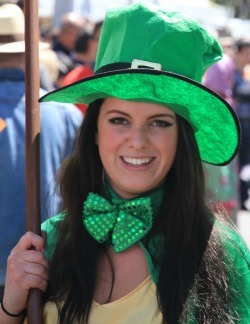 St Patrick’s Day is a popular celebration in Benalmadena. Every year over 1000 people (Irish locals, visitors and pretty much anyone looking to have a good craic) join in the parade in the centre of town and the amazing party which takes place next to Paloma Park afterwards! It’s no secret that Sunset Beach Club is an Irish-owned hotel, therefore, the 17th March is an important day on our calendar. Every year we prepare our “Sunset Style” celebrations which include consuming copious amounts of Guinness at the Panorama Bar and a fantastic “Irish Themed” set menu for all our guests in the Oasis Restaurant! 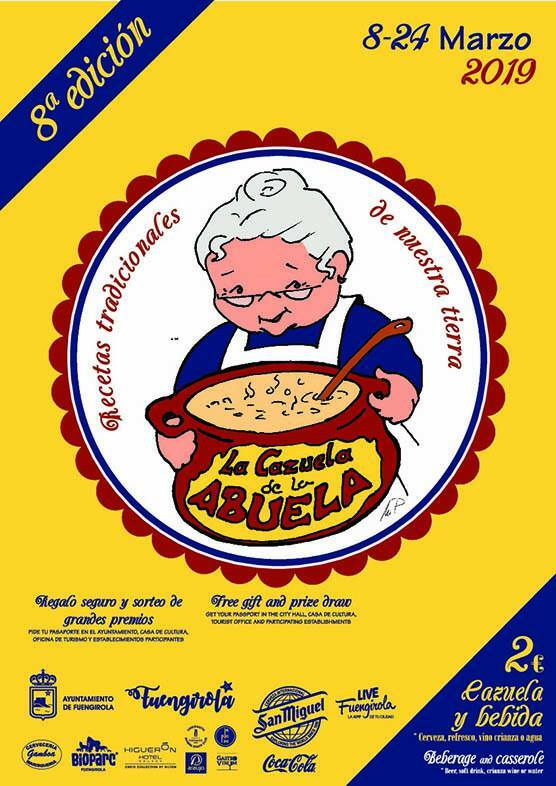 If you enjoy a warm and hearty casserole during these cooler winter days (well, cooler by Costa del Sol standards) then we highly recommend you take a quick trip down to Fuengirola for their annual ‘Cazuela de la Abuela’ (Grandma’s Casserole) event which starts this weekend. It’s Carnival Time in Benalmádena! 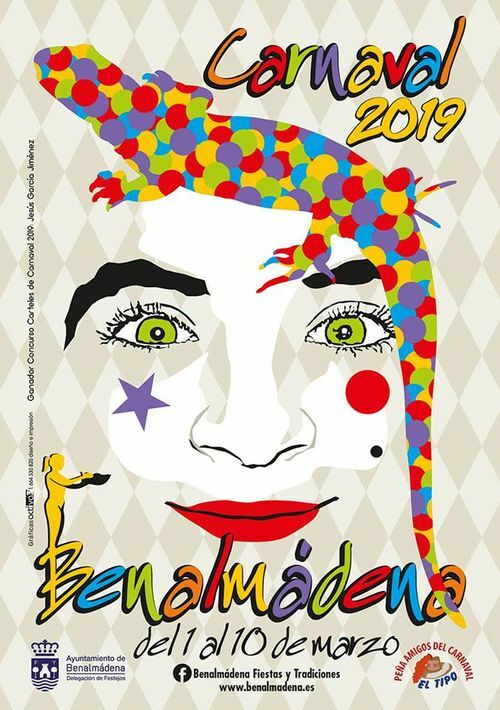 The poster for this years Carnival in Benalmadena. It’s almost Carnival time in Benalmadena! This traditional festivity of colourful fun, singing and dancing which starts on the 2nd March, and goes on until Sunday 10th March, offers local residents and visitors a full events programme with activities and entertainment to suit all ages.